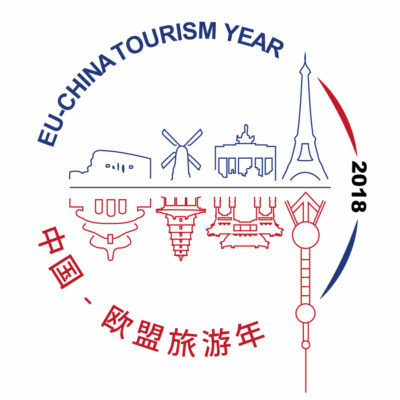 In 2017, Europe registered an all-time record upswing (+8%) in international tourist arrivals, an increase four times higher than in 2016 and above worldwide growth (+7%) . The region welcomed 671 million travellers last year, consolidating, for the eight consecutive year, its position as the leading destination worldwide. Growth momentum has been bolstered by economic growth in major source markets and the strong recovery of destinations previously affected by security concerns (e.g. Belgium, France and Turkey). Growth was recorded in virtually all monitored destinations with more than half growing in excess of 10% or above the regional performance. Turkey (+28%) enjoyed a strong rebound in arrivals following years of decline as growth was held back by safety concerns and political turmoil; the situation has now stabilised sufficiently. Iceland (+24%) was the star performer in terms of arrivals expansion, while its government considers measures to address “overtourism”. Destinations in Southern Mediterranean Europe also outperformed: Montenegro (+19%), Serbia (+18%), Malta (+16%), Slovenia, and Cyprus (both +15%) have proved success in overcoming seasonality.